Zhu Yi, who studied playwriting at Columbia University, uses personal experience to delve into themes of multiculturalism in her plays. 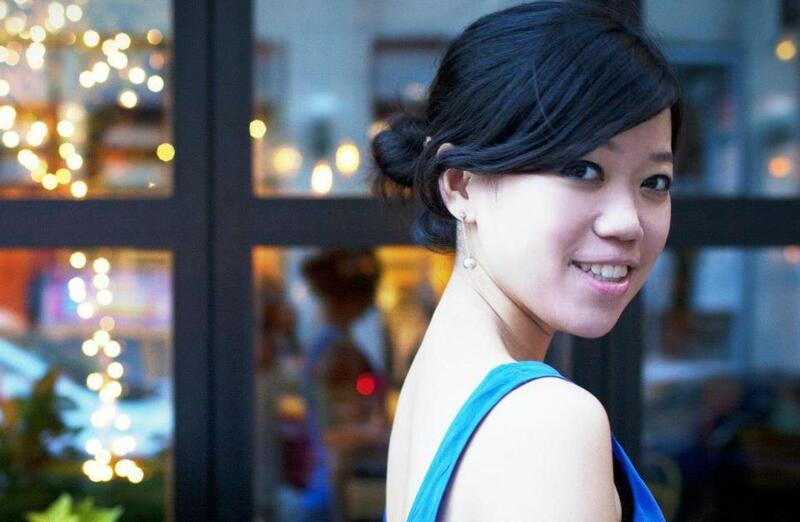 Born and raised in Shanghai, Zhu Yi moved to New York City in 2008 to study playwriting at Columbia University. Her cross-cultural background has given her a unique writing style. In her plays, she explores cultural conflict through a personal lens.